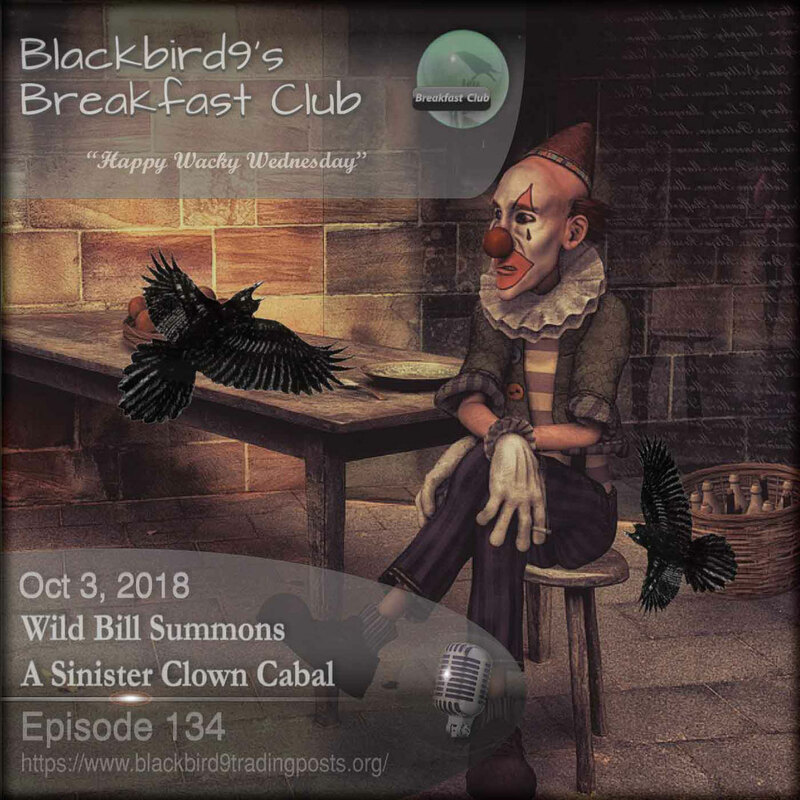 Welcome to Blackbird9's Breakfast Club's Wednesday Podcast, Wild Bill Summons A Sinister Clown Cabal. Tonight we will look at the history of the Central Intelligence Agency (CIA). In the First Hour we cover the chaotic events brought on by the teachings of the Frankfurt School Marxists. Their mission has always been to establish a Greater Israel ruled by globalism under the direction of Talmudic Noahide Law and at the same time force all other nations to surrender their independent sovereignty. In our Second Hour, Wild Bills Summons A Sinister Clown Cabal, the host will look at the history of the Central Intelligence Agency (CIA). From the symbolism in the stories of Cain, Lamech and Tubal Cain in the book of Genesis, to the tales of Joshua's spies working with the harlot Rahab before the conquest of Jericho, to the Golden Apple of Discord and the Trojan Horse Symbolism in the tales of Homer, to the political assassination of Julius Caesar, to the Order Out of Chaos philosophy of Freemason Albert Pike, to the training of the Glorious Amateurs of Wild Bill Donovan's Office of Strategic Services during World War II, to the formation of the Central Intelligence Agency in 1947, to CIA Operations Mockingbird, MK-Ultra, ARTICHOKE, NORTHWOODS, CHAOS, to the scandals of The Bay of Pigs, Iran-Contra and Abu Ghraib the host examines the long history of Spy Craft and the role the CIA has played in Domestic and World Affairs since its founding. Listen and chat up a storm with the Blackbird9 community. 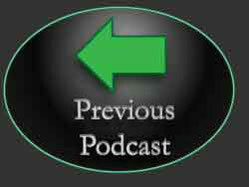 Listen to "Wild Bill Summons A Sinister Clown Cabal - Blackbird9 Podcast" on Spreaker.